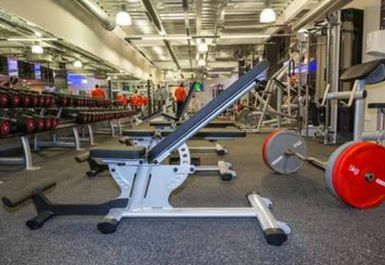 Lifestyle Fitness Ballymena is a fantastic gym with a great range of facilities. It is one of the most highly rated gyms in the area, and the venue is situated on the Penny Bridge Industrial Estate in BT42. 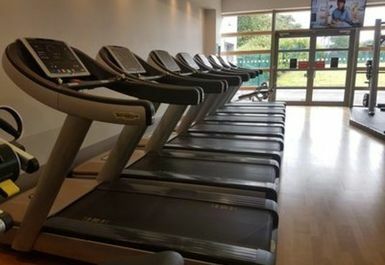 The gym is equipped with the usual range of cardiovascular equipment and free weights, with the added bonuses of separate studio space, a spin studio, as well as a ladies only area. These diverse facilities provide everyone with the opportunity to work out in the way that they wish, at their own pace. 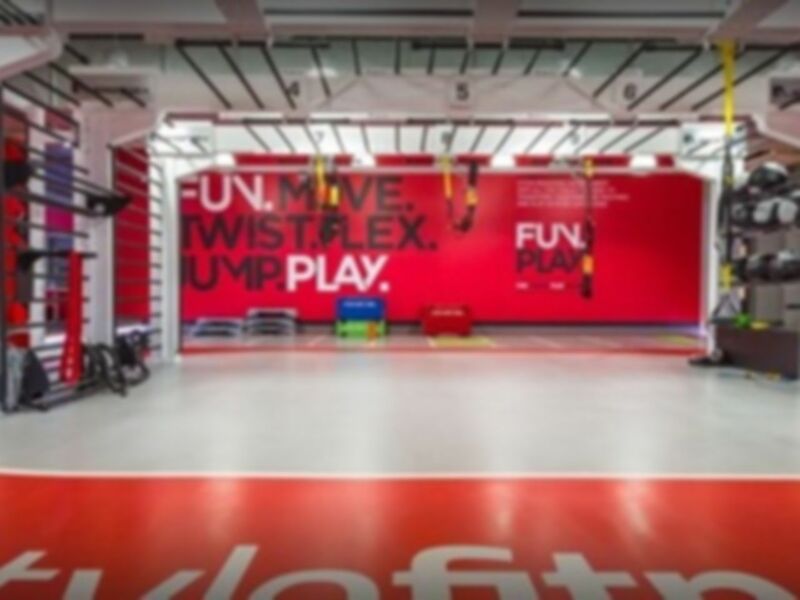 The site’s sauna and café also cast the venue as a hotspot for recuperation and downtime, enabling its users to soothe and refuel those aching muscles after making the most of the gym’s plentiful equipment. The site is well connected by road, the M2, A26 and A36 all running nearby. Most easily accessible by car, users will relish the venue’s free parking too. 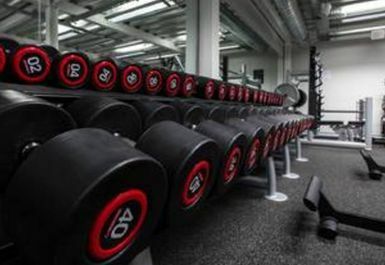 If you’re in the area, pay the club a visit to experience the generous range of facilities available here!